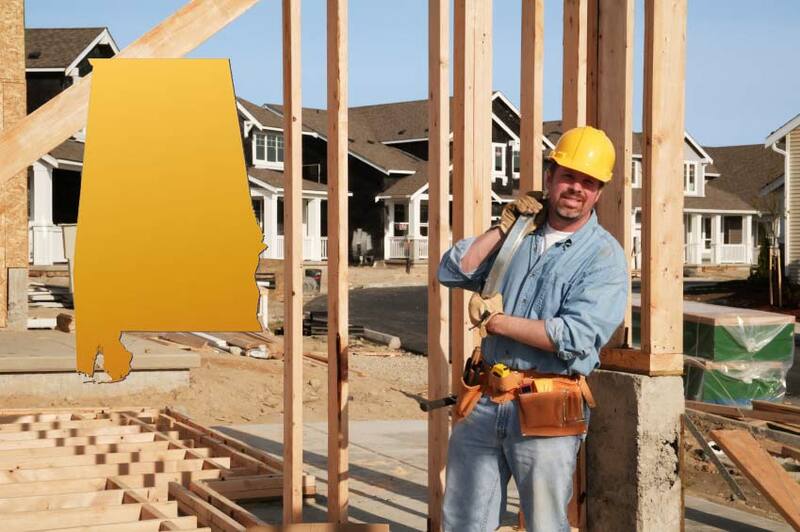 To obtain a State of Alabama Home Builders License, you must pass both exams. You can take them together or individually, but the cost for each part is $80. Exam preparation courses are available for each part and they can also be purchased together. This course will prepare students for the Skill Exam portion of the exam (as outlined in the ProV Candidate Bulletin.) Many of the lessons have video presentations to supplement the text material. The Home Builders Licensure Board exam is given by a NEW TEST COMPANY as of January 1, 2017. The test used to be hosted by PSI and is now through ProV. Download your copy of the State of Alabama Home Builders Licensing Board Examinations Candidate Information Bulletin. Available online, 24/7, our courses are fast, easy, and affordable. Available from any computer or mobile device! This entry was posted in Construction and tagged Exam Prep, New Course Announcement.